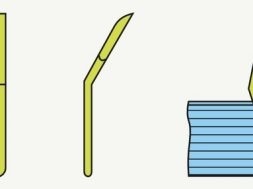 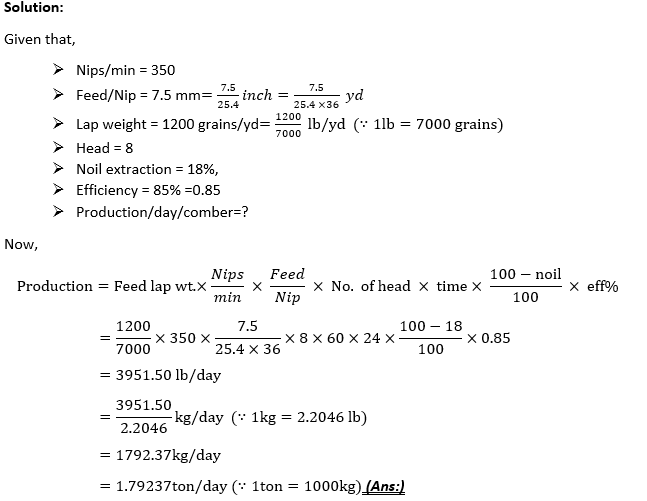 Problem 1: Find out the production/day/comber in tons from the following parameters: Nips/min:350 Feed/Nip: 7.5 mm, Head: 8, Noil extraction: 18%, Lap weight: 1200 grains/yd and Efficiency: 85%. 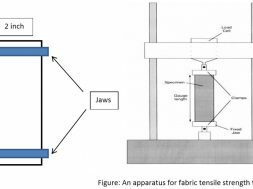 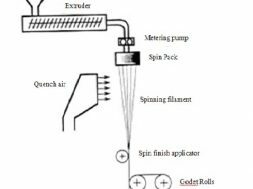 Problem 2: Calculate the production (in kg/shift) of a comber machine having following particulars-lap count = 100 gram/meter, feed/nip = 5mm, nips/min = 350, number of head = 8, noil extraction =14% and efficiency = 90%. 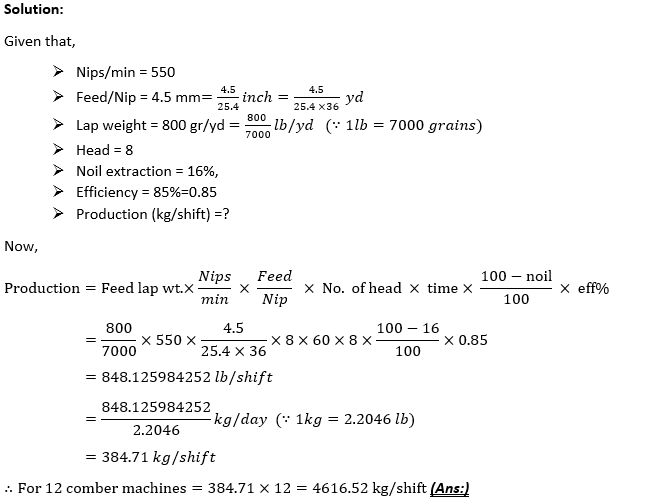 Problem 3: Calculate production of a comber machine in kg/shift, where -lap weight = 70ktex, feed/nip = 4.7 mm, nips/min = 380, number of head = 8, noil extraction =14% and efficiency = 90%. 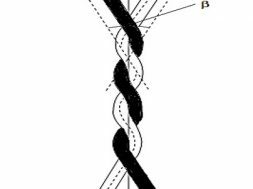 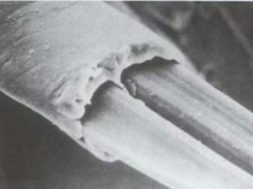 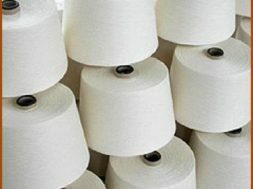 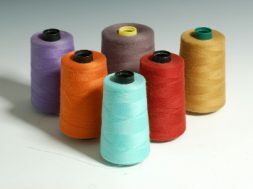 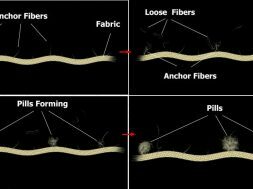 Problem 4: A spinning mill is run with 12 comber machine which process cotton fibre upto staple length 1.375 inches. 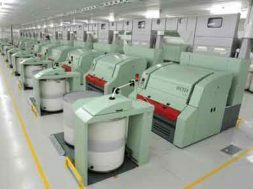 Parameters of each machine are: nips/min=550, feed/nip =4.5 mm, no. 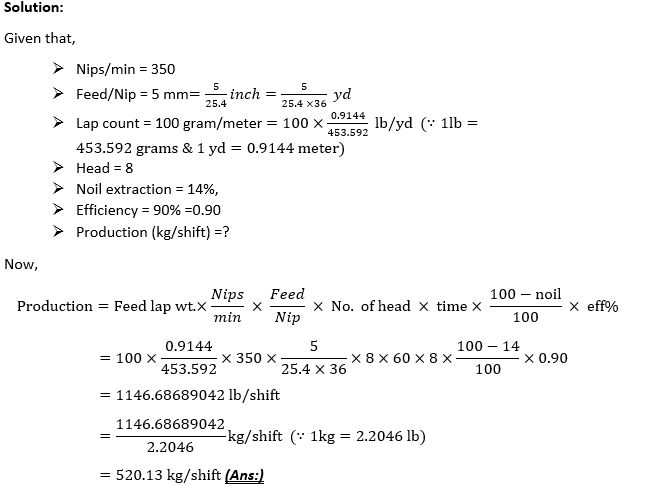 of head per machine= 8, lap weight = 800 gr/yd, waste extraction= 16% and efficiency = 85%. 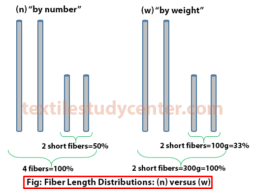 Find out the production in kg/shift of those combers? 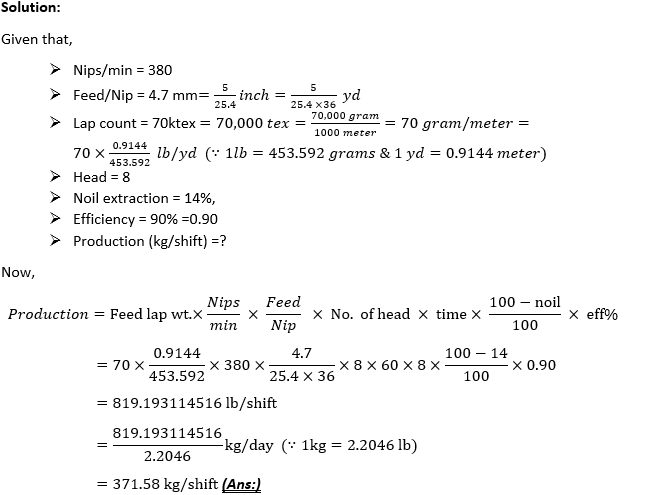 Problem 5: The cylinder of a 6 head comber is running at a speed of 100 nips per minute and each nip feeds 0.25” lap. 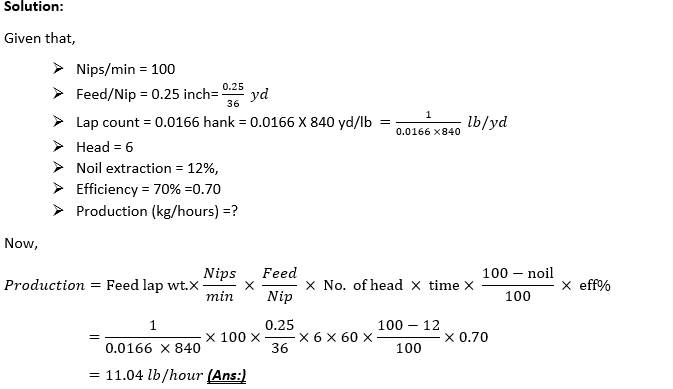 The hank of lap is 0.0166. 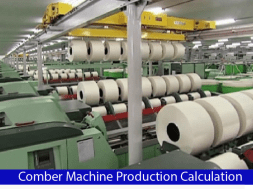 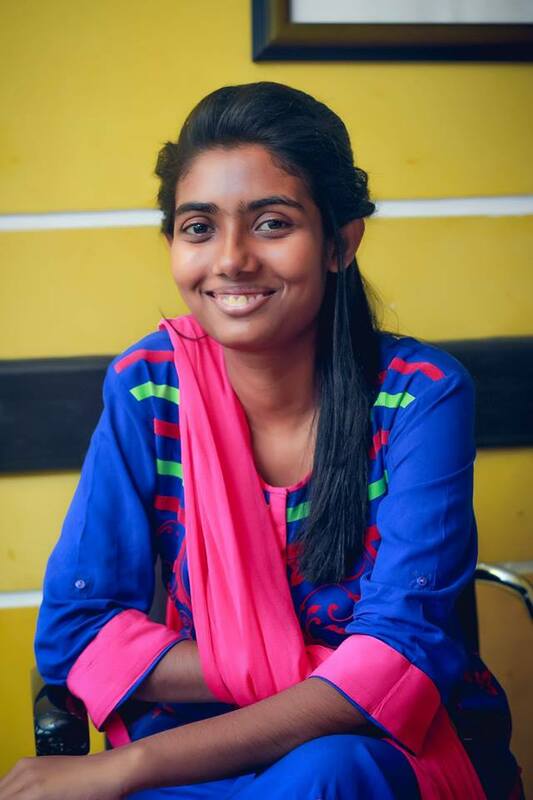 Calculate the production of comber in hours at 70% efficiency and 12% waste.